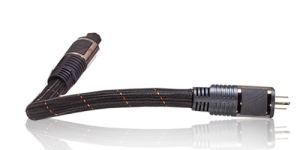 The PerfectWave AC3 is the third best sounding power cable in the PerfectWave line. Use it to power any product you wish to help reach its full performance benefits. 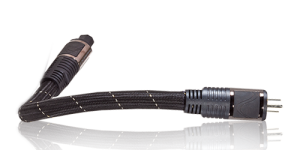 The PerfectWave AC5 is the second best sounding power cable in the PerfectWave line. Use it to power any product you wish to help maximize its full performance benefits. The PerfectWave AC12 is the best sounding power cable in the PerfectWave line. Use it to power any product you wish to help maximize its full performance benefits.